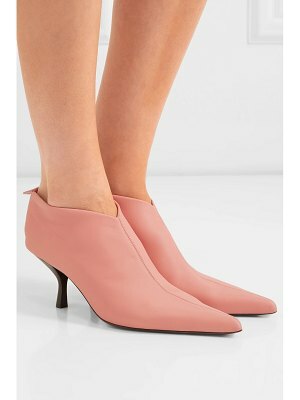 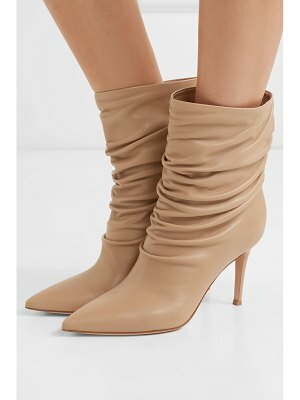 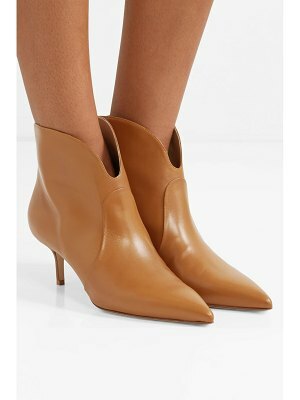 We've seen plenty of '80s references this season, and Gianvito Rossi's slouchy 'Cecile' ankle boots are the latest nod to the decade. 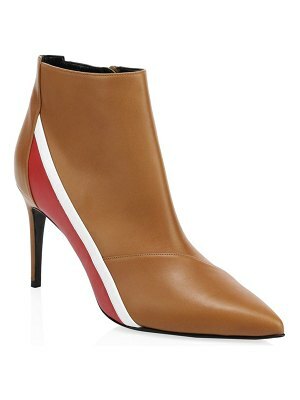 Expertly crafted in Italy from supple sand leather, this ruched pair has a sharp pointed toe and 85mm stiletto heel. 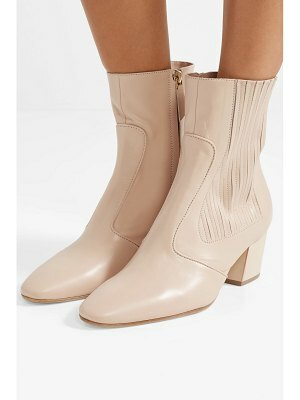 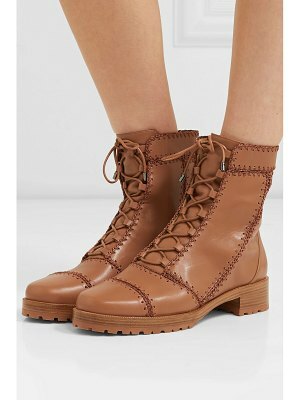 We love how they look peeking out from under midi hemlines.